We spend the rest of the day chilling out at Adapt Performance‘s headquarters, swapping wheels on Gustav’s 86, having some really good barbecue, spending some time on Theo’s GT5 simulator, working on getting a tune sorted for one of the 86s and finally, later in the evening, head out for a drive to Jebel Hafeet. For those who missed it, you might regret it but don’t worry, it wont be the last one! 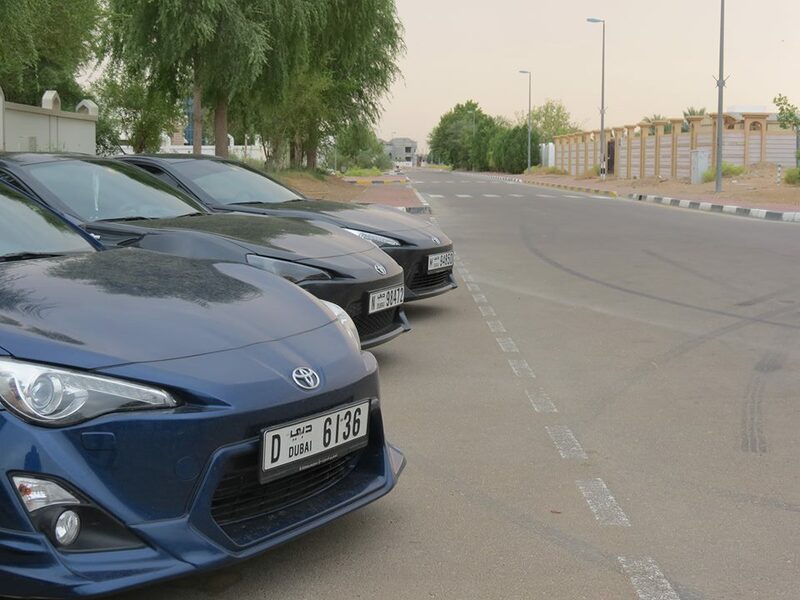 This entry was posted in ALL, Toyota 86, Subaru BRZ and AE86, UAE News & Events and tagged 86, adapt performance, al ain, brz, dubai, enkei wheels, outlet mall, subaru brz, toyota 86, trd, tune, tunes, tuning by 86cult. Bookmark the permalink. How do i get to join such gigs ? We always post up announcements of such events on our blog and facebook page. Oh, i’m not sure how i missed it. Cool. Figured that updates are hidden from timelines for some reason thnx. 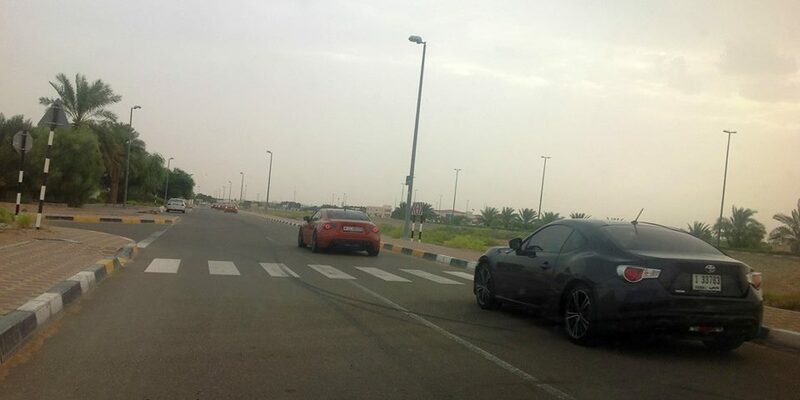 Your best bet is to keep an eye on our blog and Facebook page.. We look forward to see you on our next meet!